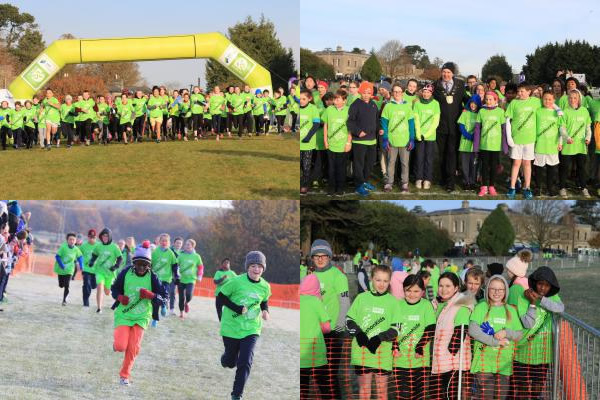 MarathonKids in conjunction with Fingal County Council, Dublin City Council and SSE Airtricity Dublin Marathon have taken action to get children active. The MarathonKids programme is a fun and enjoyable 8 week journey that involves students running the 26.2 miles. According to the World Health Organisation (WHO) 2015 report, Ireland is set to become the most obese country in Europe by 2030 with 89% of all adults defined as obese or overweight. The MarathonKids initiative is looking to encourage fitness, educate young people on the benefits of sport and promote an increase in activity levels in the early teenage population. The programme saw over 1,900 6th class pupils from twenty-nine Fingal schools participate, with children running 4-5 times per week in school, which led each student to complete a total of 25.2 miles (just one mile short of the Marathon distance), before completing the last mile at MarathonKids Final Mile Event in the National Sports Campus on November 20th. The MarathonKids programme is an educational and physical activity programme which supplements the school’s curriculum through a specially developed workbook, used as both a training guide and learning tool by pupils during school hours.